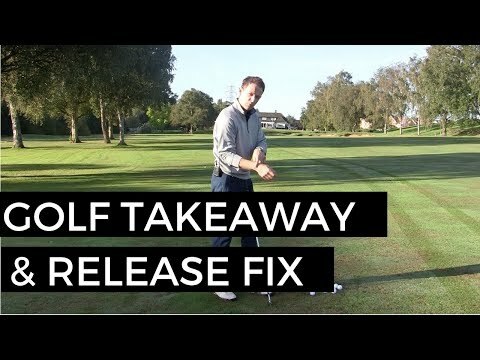 The issues in your golf swing that lead to a bad result are often related to your set up or takeaway. A very common fault is too much roll. 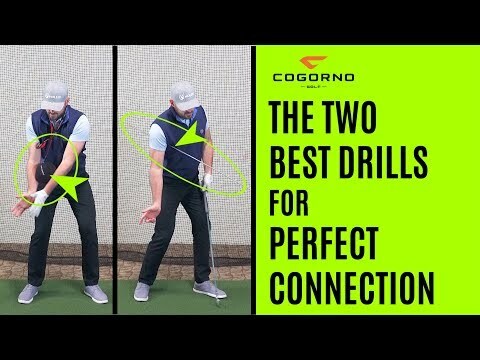 The hands will work away from the body, clubhead goes inside, there’s too much forearm roll, the face gets too open and it sets up for a disaster. A lot of times you can root all of that back to a takeaway that goes off-line. 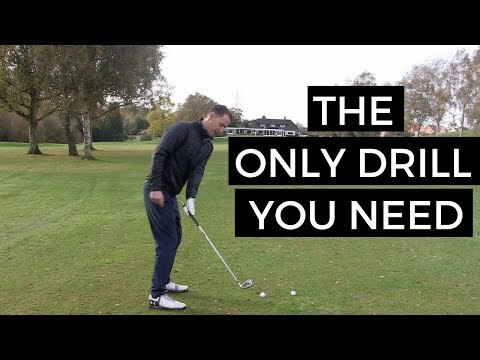 In this video I offer up two drills – one I learned from Robert McMillan and the other using the Tour Striker Smart Ball – that will get your takeaway back on track. Thanks for these drills. So nicely said make complete sense. Awesome. My takeaway is still killing me. I just take the club so far outside. These drills make sense but what is it that initiates the takeaway? Hi Eric, can we apply the same practice with the Driver? I love those two drills. Definitely gonna try them out!! Genius! Thanks for getting my dad hitting on plane and driving with a draw.